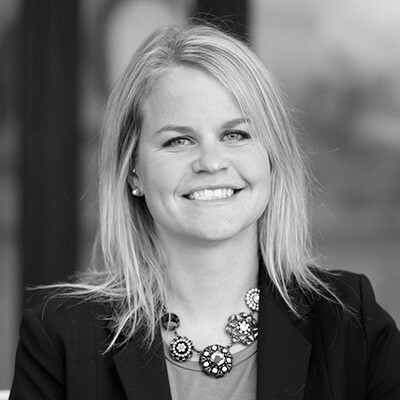 Abbey joined the Employee Benefits department at Howalt+McDowell Insurance in 2008. Prior to that, her professional experience was mainly in the area of Human Resources. Her HR background has given her the ability to assist employers with their benefit programs from both an organizational and a compliance perspective. She is also our in-house Health Care Reform expert and has led a work group of employers through the challenging provisions of the law. Abbey graduated from South Dakota State University in 2005 and holds both her Professional in Human Resources (PHR) and Group Benefits Disability Specialist (GBDS) designations.